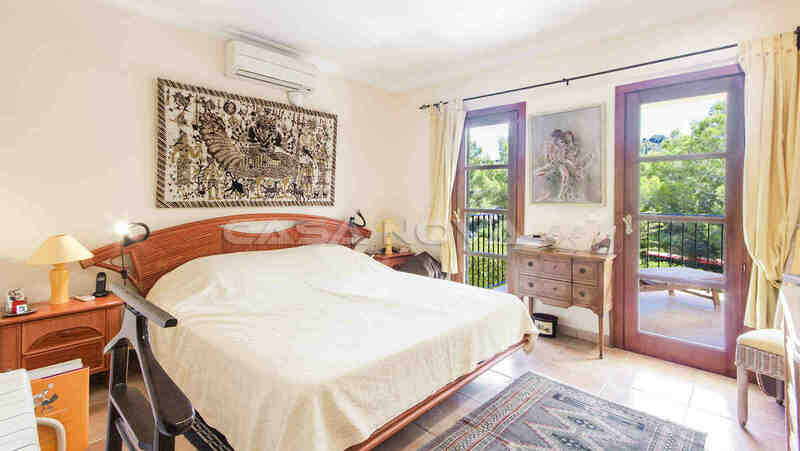 Real Estate Mallorca : This charming villa is located in a popular location in the south west of Mallorca in Costa de la Calma what means, "coast of calm". 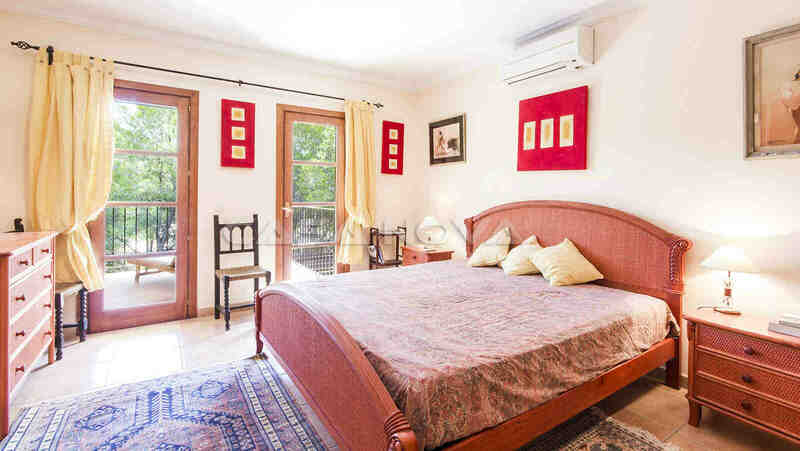 This Villa Mallorca offers on 2 levels approx. 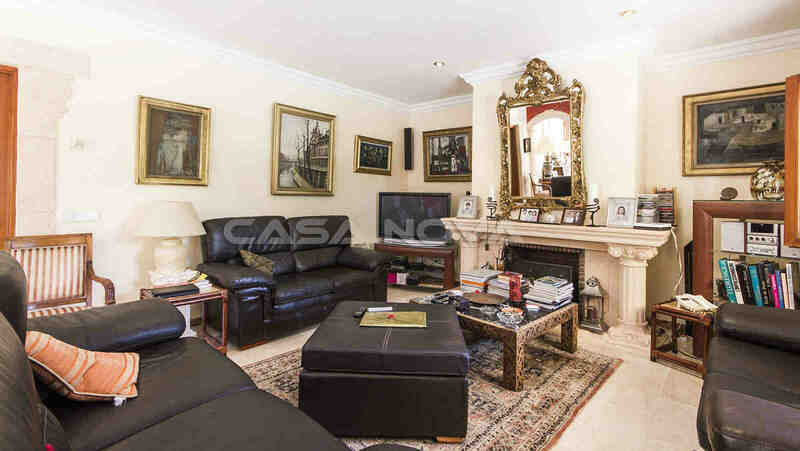 300 m2 of living space and approx. 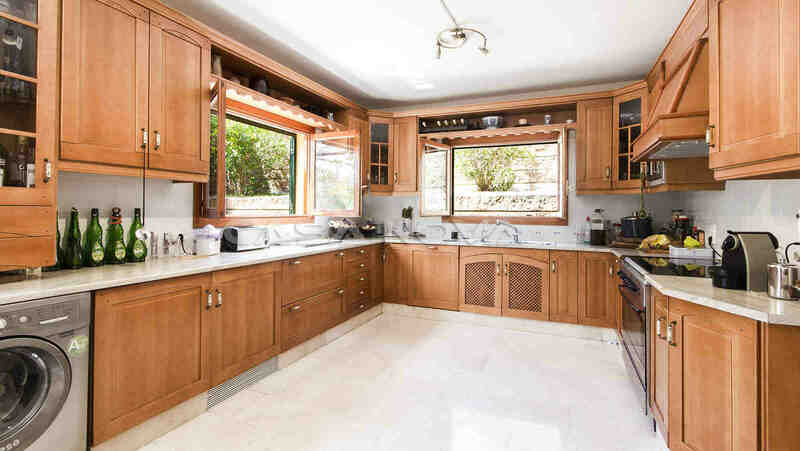 2.100 m2 of plot. 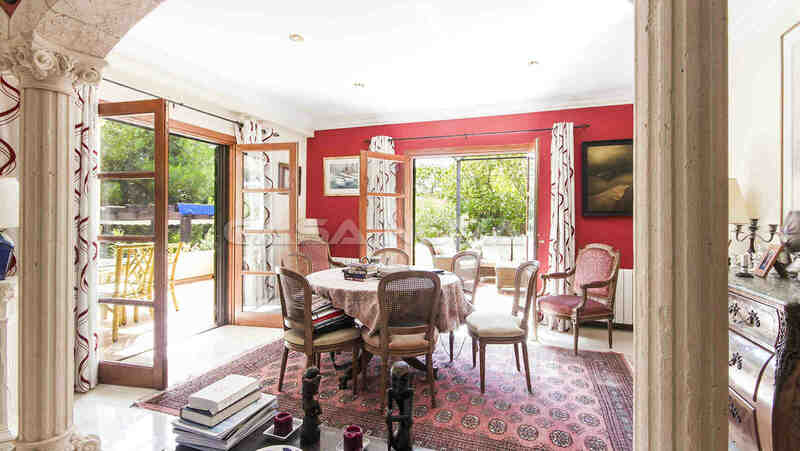 The distributions are as follows : 1 living/dining room, a fully equipped separate kitchen, 6 bedrooms, 5 bathrooms, 2 of the bathrooms are en suite. The outside area has various partly covered terraces, a garden and a spacious pool area. 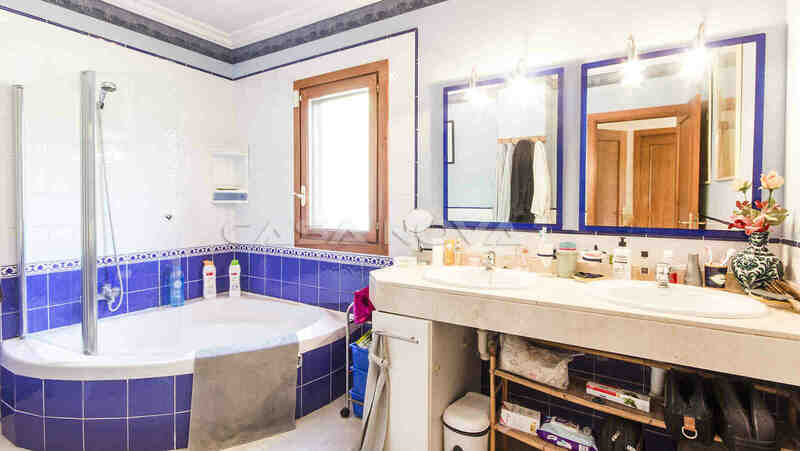 Furthermore, there are : air conditioning h/c, tiled floors, fireplace with cassette, double glazed PVC windows and parking spaces for 2 vehicles. 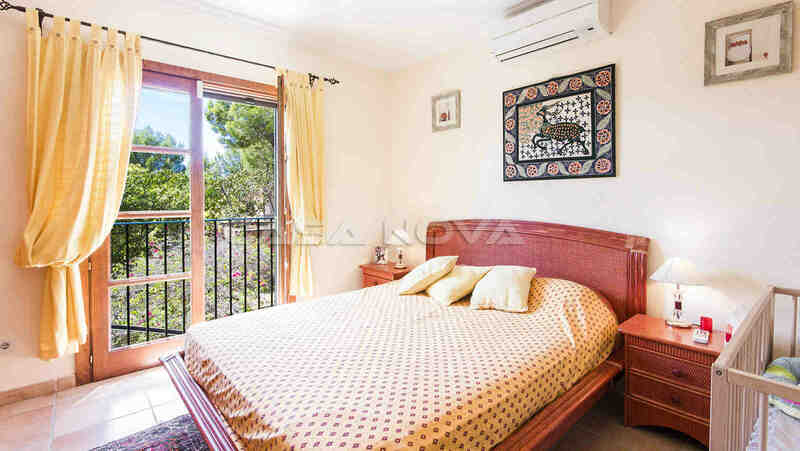 Costa de la Calma is located just beside the sought after village Santa Ponsa. With its 4 golf courses it is a true paradise for golfers. Here you will find a wonderful sandy beach as well as shopping facilities, national and international restaurants, cafes and bars. The island capital Palma de Mallorca is reachable from here in about 20 minutes and the international airport of Mallorca in about 25 minutes´drive. 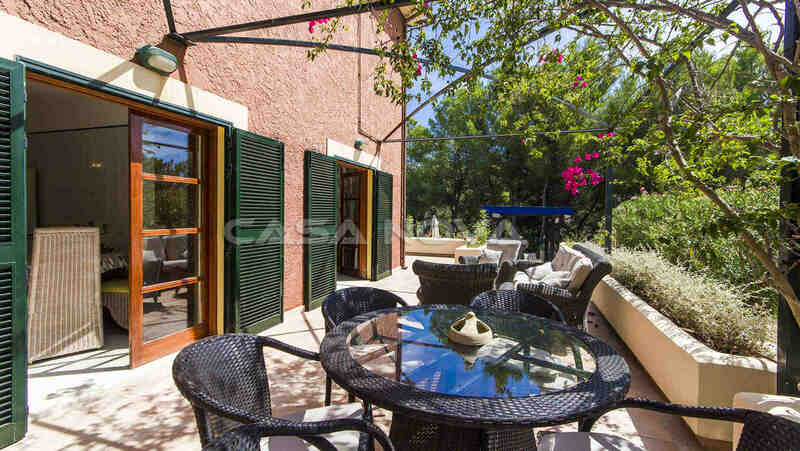 Properties in the southwest of Mallorca are good and valuable investments into the future. 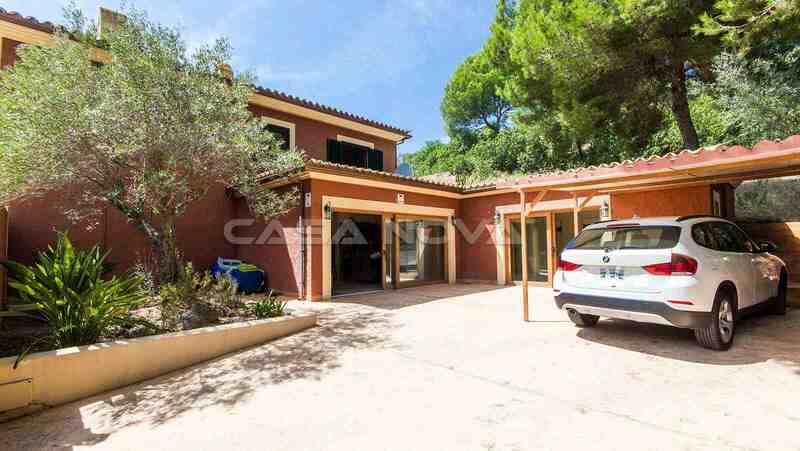 This villa is presented by your real estate agency Mallorca, Casa Nova Properties in Santa Ponsa. There is no brokerage fee for the buyer.